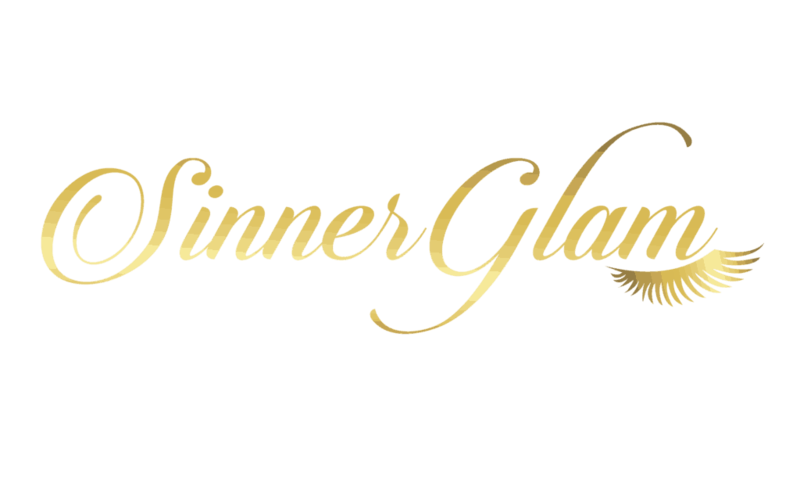 Sin City based company that creates faux mink lashes that fits almost every eye shape. 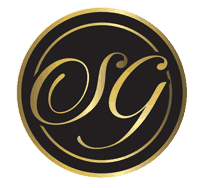 Our goal is to be your favorite brand by providing the best product and amazing customer care. Always there for you. We would love for you to wear SinnerGlam and feel even more beautiful and feel no regrets about your purchase.